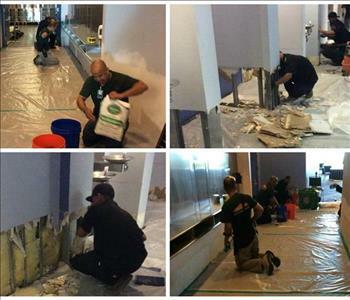 Our guys work various hours around the clock to make sure every job we have is done professionally and expeditiously. 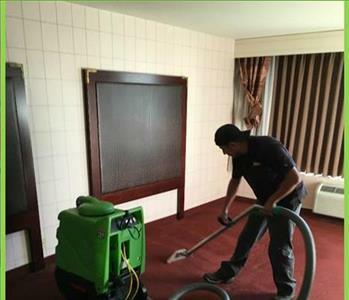 One of our crew members ensuring that the newly dried room is also vacuumed correctly. 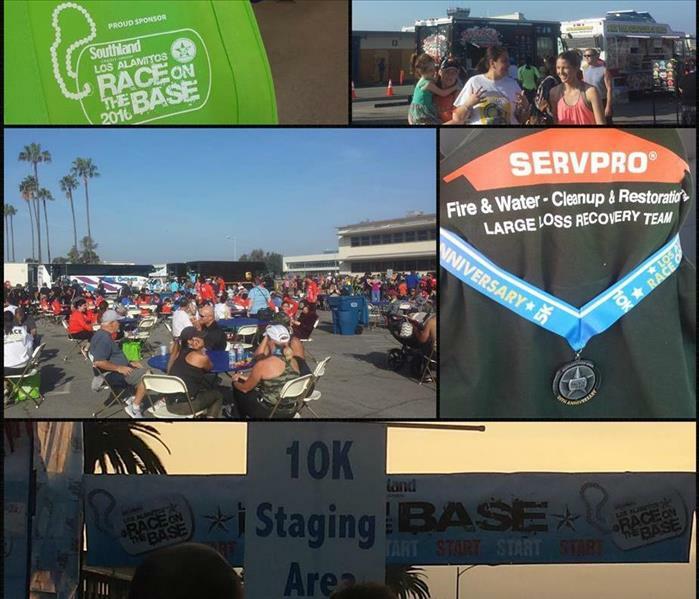 Every step is important to making sure that we get the job done right the first time. 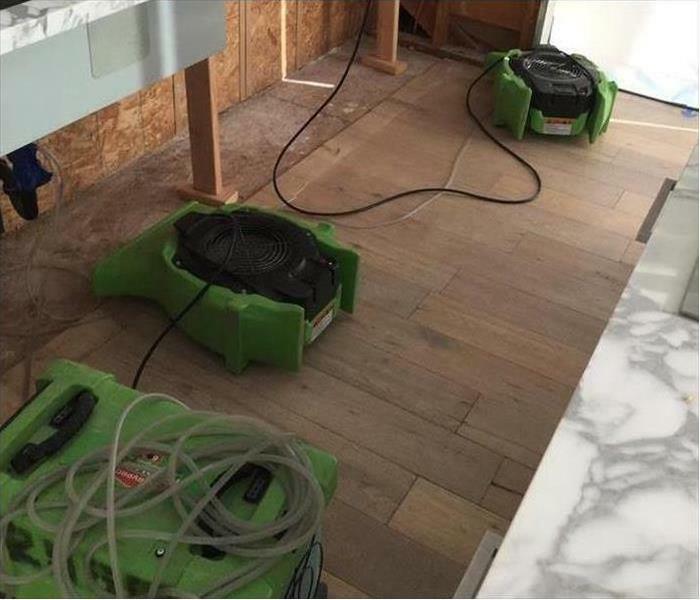 This is just some of our hardworking SERVPRO of Laguna Beach/Dana Point crew members who sign up to work 24/7/366, in shifts of course. :) Let us be the ones you call to help make your emergencies disappear. 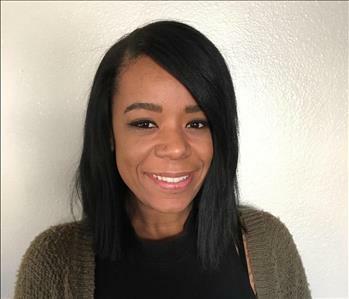 Sian is our go to Accounts Payable, Accounts Receivable and all around Welcoming Committee for new employees as the head of our Human Resource Department. She stays on top of all final processing for jobs completed and always makes sure to have time to help the crew with time card questions. When she isn't being hounded at work by our employees for vacation time inquires, she can be found at a good concert or local music event. 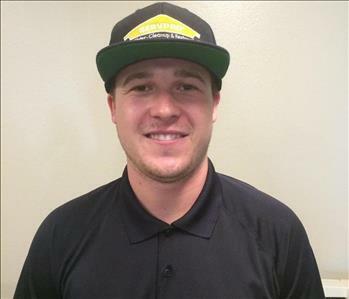 Our go to guru when helping from start to finish any estimate that passes through our office is Mr. Matt. 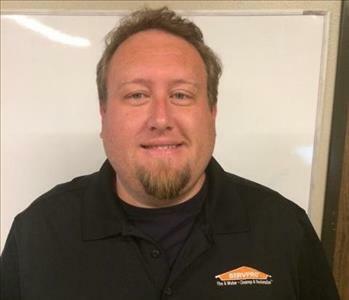 He has over 5 years experience in handling daily estimations that range from water to mold to fire and to cleaning. 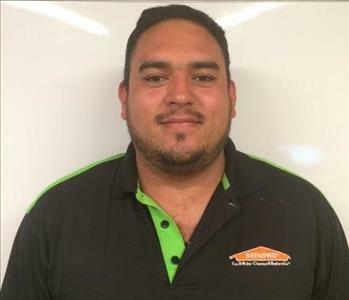 He has overseen the training of several of our field estimators and is always making sure that any checked out job is properly checked back in at days end. When Matt isn't taking over the estimation world he is still doing so via down time at home playing Xbox One. He also enjoys fishing with his brother and visiting with family. Let's hear it for Matt! 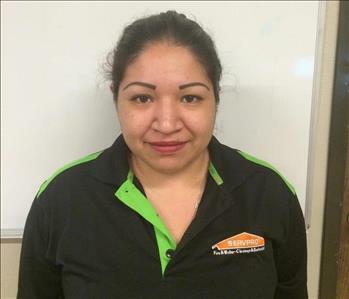 Sara is our SERVPRO go to guru for all things involving Property Management. 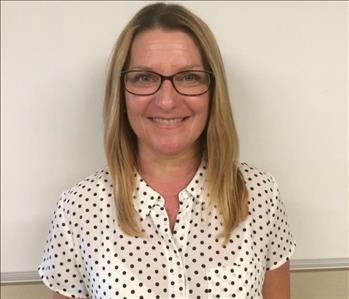 She has over ten years experience in serving property management needs, realty needs and has extensive background knowledge in customer sales and correspondence. When not in the field she enjoys reading, spending time with her family, or being at peace with the world via yoga. Welcome to the team! 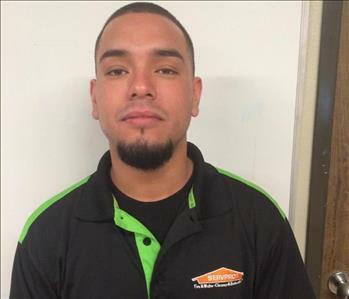 Jonathan has been with SERVPRO going on over 7 years. He has taken a number of certification classes and has managed well over large loss jobs that have totaled hundreds of thousands of dollars in loss. 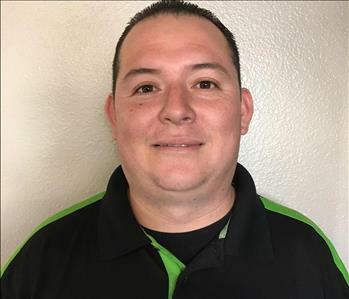 He is capable and efficient in handling all equipment, personnel and job site safety requirements to make sure that each job assigned to him gets resolved and finished expeditiously.He is IICRC Water Restoration Technician Certified along with many other certification. Se Habla Español. When he isn't at work or on call with SERVPRO he can be found making his daughter giggle and spending time with his family. Thanks Jonathan. 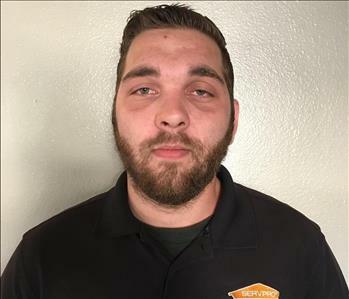 Adam has been with our company going on two years now. He is versatile in in a number of projects we have regarding contents pack out and pack back. 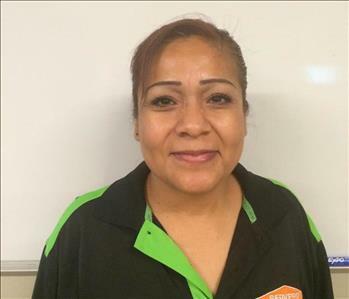 Proficient in handling a variety of situations involving organizing our warehouse, working with our cleaning crews and making sure that our crews get to and from locations in a timely manner.Se Habla Español. 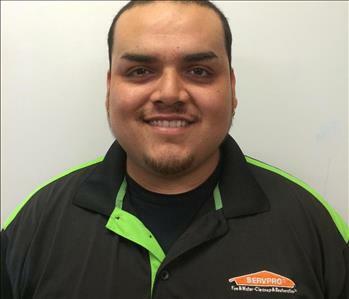 When he isn't hard at work with SERVPRO, Adam enjoys spending time with his family and kids. A big time family man with a big heart. 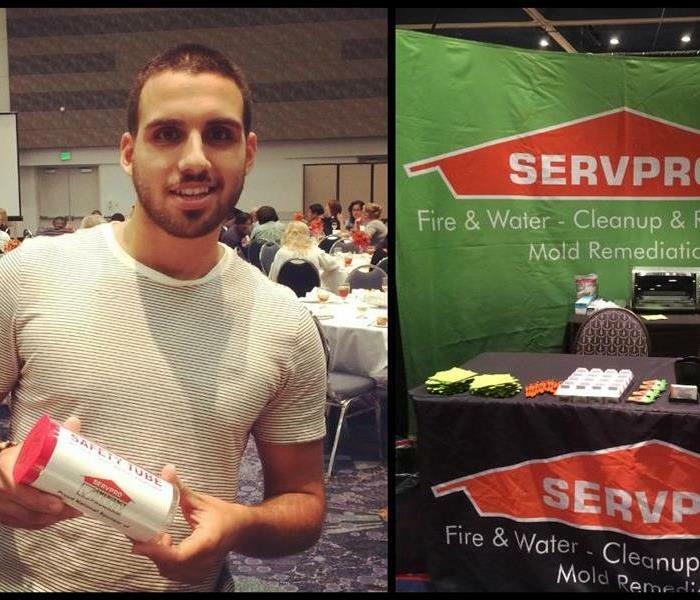 Jesse has been in the Water & Fire Restoration business for over 3 years. He has shown time and again that his experience and knowledge in handling demo work and drying is truly an asset to our company. He has a vast knowledge in the equipment used on each job site and is always available to lend a helping hand. 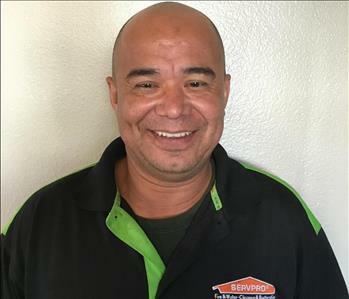 When he isn't working hard at SERVPRO, he can be found with a smile with his friends and family. 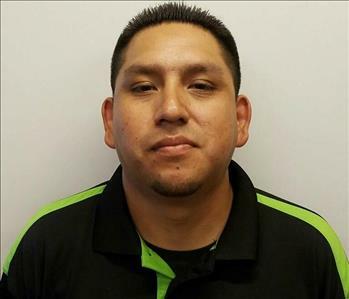 Blas has been with our company going on two years. He has been one of our best multi-skilled employees in such a short time frame. 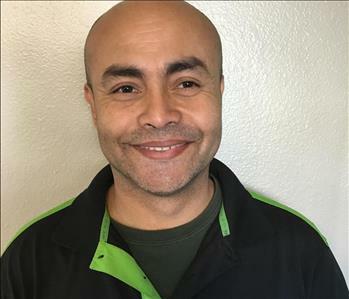 He has a specialty skill in cabinetry, mechanic work and over all handy man for a variety of repair jobs we receive.Se Habla Español. When he isn't hard at work, he is found at home with his family or working on his hobby of rebuilding a variety of vehicles. 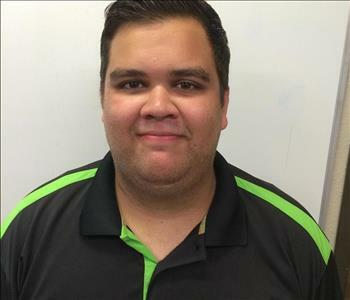 Smart and hardworking in an all around way, we are happy to have Blas working with us. 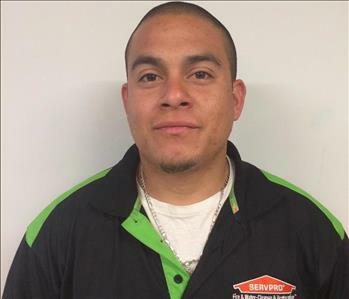 Jose has been with part of the SERVPRO family for several years now. 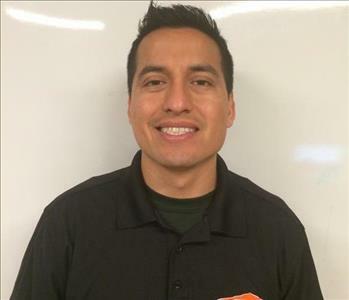 He is skilled in several specialties of repair work such as cabinetry, tile work, flooring, bathroom remodeling, kitchen remodeling and a vast variety of other repair skills.Se Habla Español. When he isn't at work, he enjoys riding around on his motorcycle to get to his favorite spots in the community. 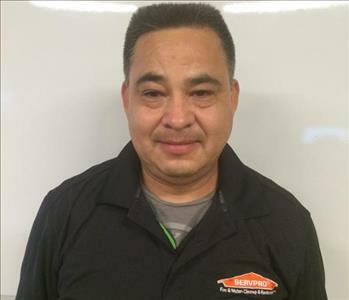 Roberto is one of our go to men when it comes to repairing the damages post drying or cleaning of a home or commercial loss. 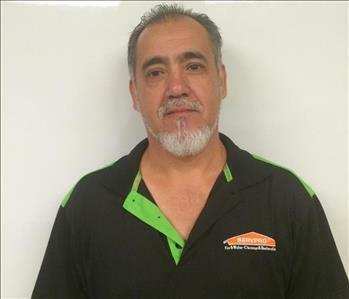 He has years of experience that have launched him into a world of knowledge to handle a variety of jobs involving repairs for cabinetry, flooring of all kinds, walls, building structures, bathrooms, kitchens and a long list of other specialties.Se Habla Español. 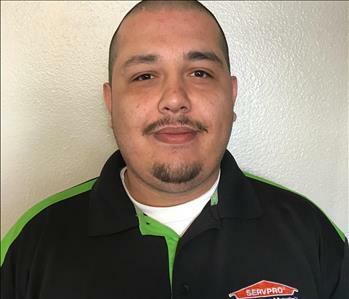 When he isn't working hard for us at SERVPRO, he can be found enjoying his time with family at home or working on his Harley. Mike has been in the industry of contents pack out and contents pack back for over 5 years. He has worked with large loss commercial companies that have loss claims totaling over $150,000.00. He over sees production of cleaning saved items and organizes specialty restoration for content items with special needs. When he isn't making sure that our warehouse is in tip top shape, he likes to spend time with his daughter or meet up with friends at a local good eats place. Thanks Mike for being a part of our SERVPRO family.